First Look at Adam Lambert on Glee! 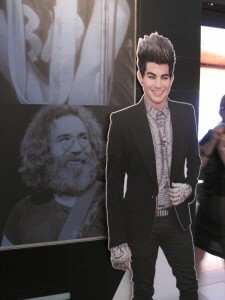 Flat Addy Friday: Adam Lambert Visits With Rock Legends! 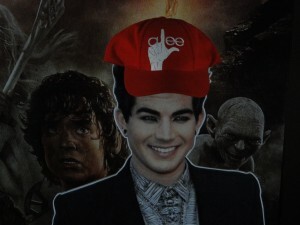 Flat Addy Friday: Adam Lambert Takes a GLEEful Pause as a Lord of the Ring of Fire! 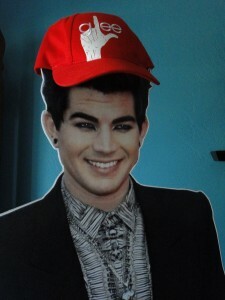 It’s ‘Flat Addy Friday!’ Where is Adam Lambert’s ‘Double’ Now??!! 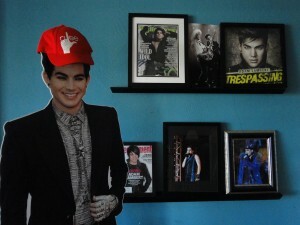 Adam Lambert Caught Trying ‘Glee’ On!